As a State Employee, you may be eligible for a premium Eco-Pass that allows you to ride UTA Trax, Frontrunner and buses at little or no cost to you. Please ask your supervisor for more information. 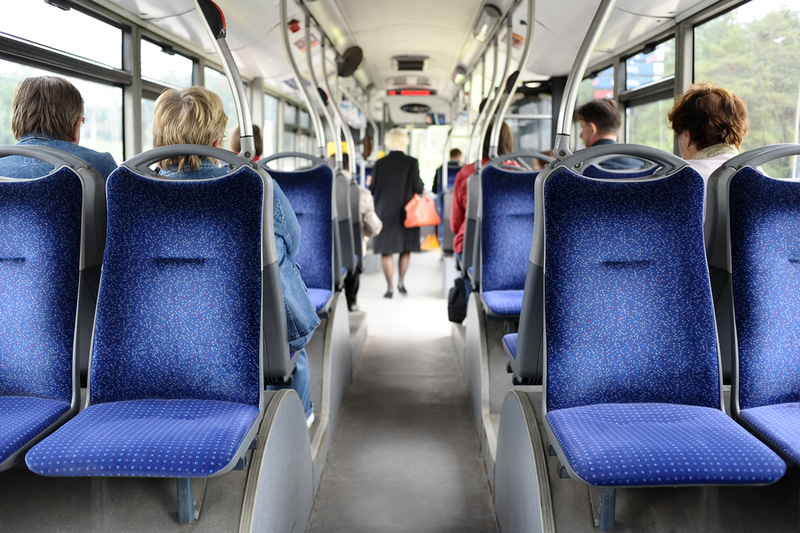 Air quality is an issue here in Utah, and we encourage state employees to utilize mass transit whenever possible. For your convenience, we are providing a link to the UTA Rideshare page that can assist you in finding carpool or vanpool matches.